I've been crushing on That's What You Get by Paramore lately. Its getting played a couple times a day at least. Thought I'd share this crush with you. I listen to Crushcrushcrush at least once a day. That whole cd is really good. I love Paramore, thanks for sharing! Thanks for sharing. It's a pretty good song. And congrats on being SITS girl of the day! Congrats on being today's Saucy SITSa! Love the site... off to read more. Paramore is grand! 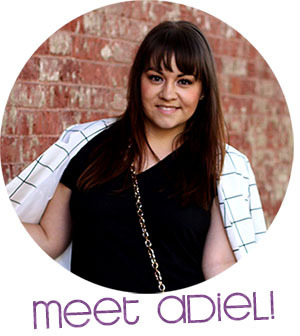 Congrats on being the SITS Featured Blogger! BTW, today's the last day of a Great Giveaway I'm doing on my blog--drop on by and see what's what! I'll have to check it out, thanks! Congrats on being the SITS featured blog. Congrats on being the SITS girl of the day!